« Shrewsbury Winter Festival – The Shropshire Christmas Festival! 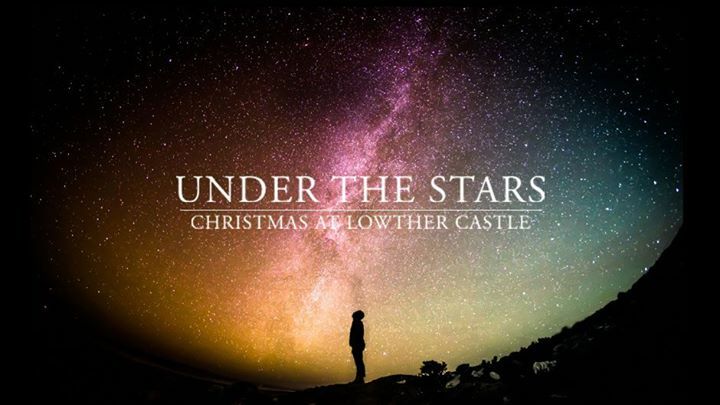 Come and celebrate the festive season Under the Stars, two nights of exclusive entertainment at Lowther Castle across two weekends. Experience a night like no other with beautiful illuminations, upbeat live music, DJs, great food and a range of beautiful art installations to explore across the Castle grounds. This is the ideal celebration for all delivering a delightful dollop of Christmas spirit.